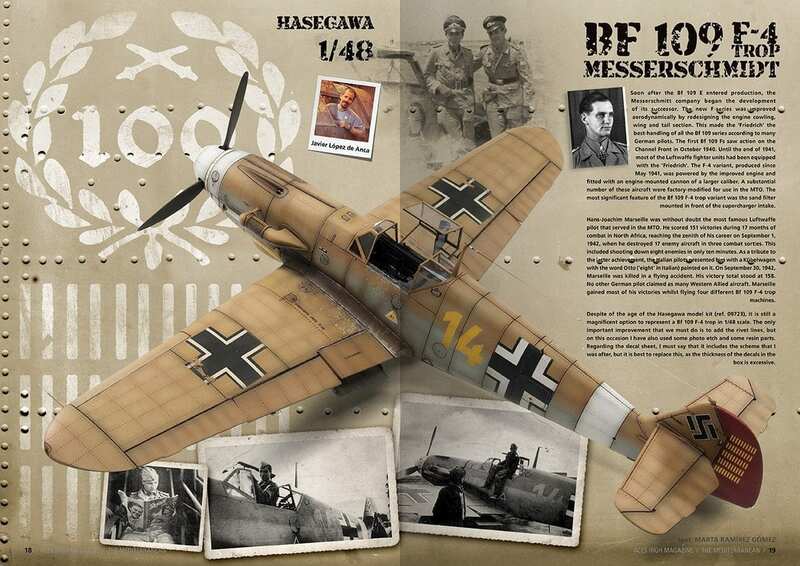 EASTERN FRONT as the Germans called it or the GREAT MOTHERLAND WAR as the Russians knew it, the FRONT OF THE EAST was the biggest and main front of the Second World War in Europe where giants such as Hitler’s Germany and Stalin’s Russia faced each other. 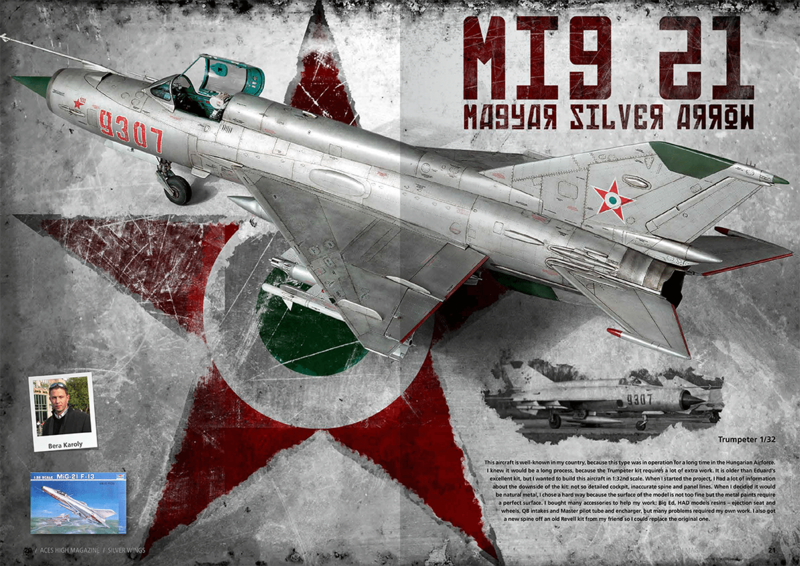 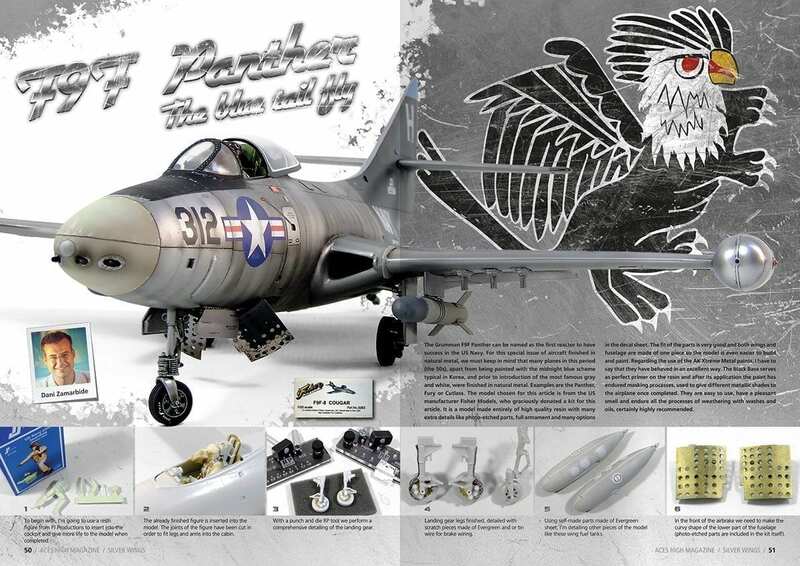 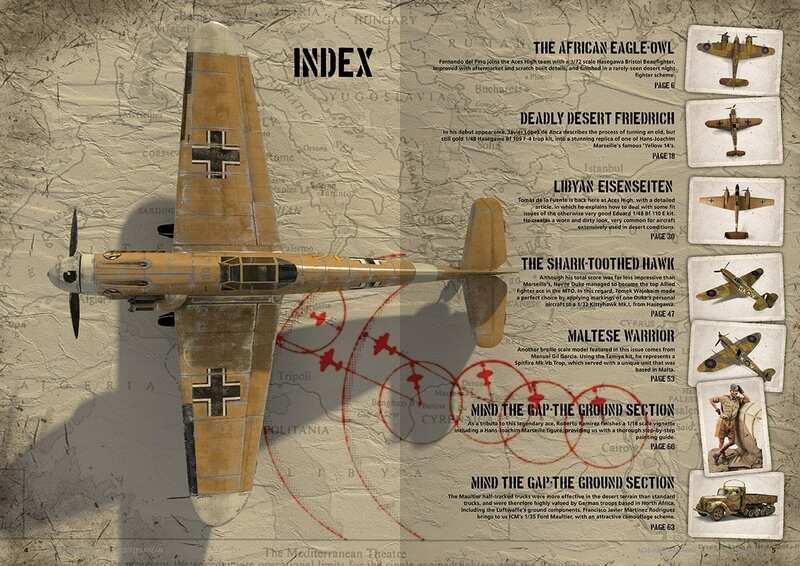 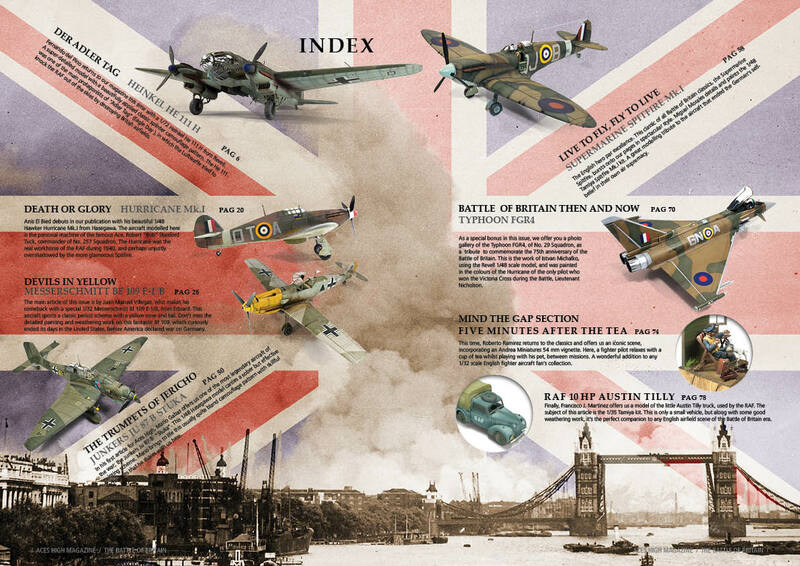 ACES HIGH dedicates its 10th issue to this Front with the most mythical and unique planes of both sides with an interesting variety of decorations and scales. 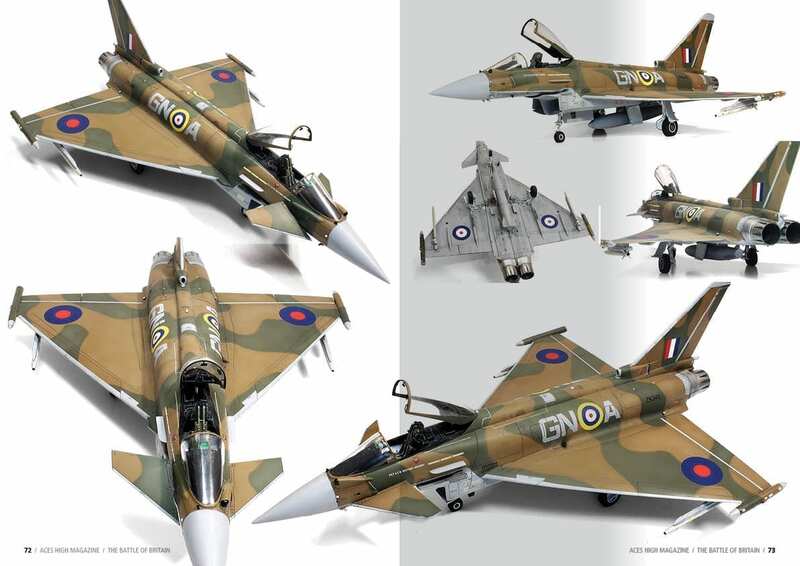 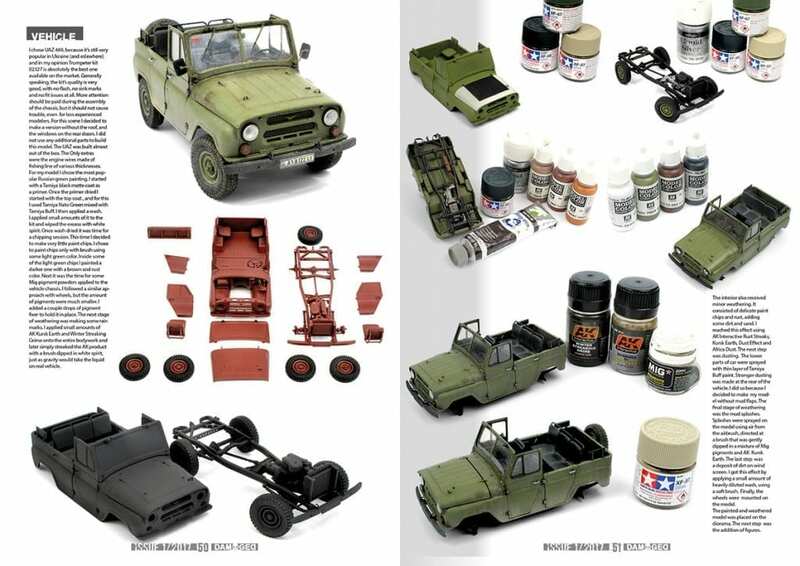 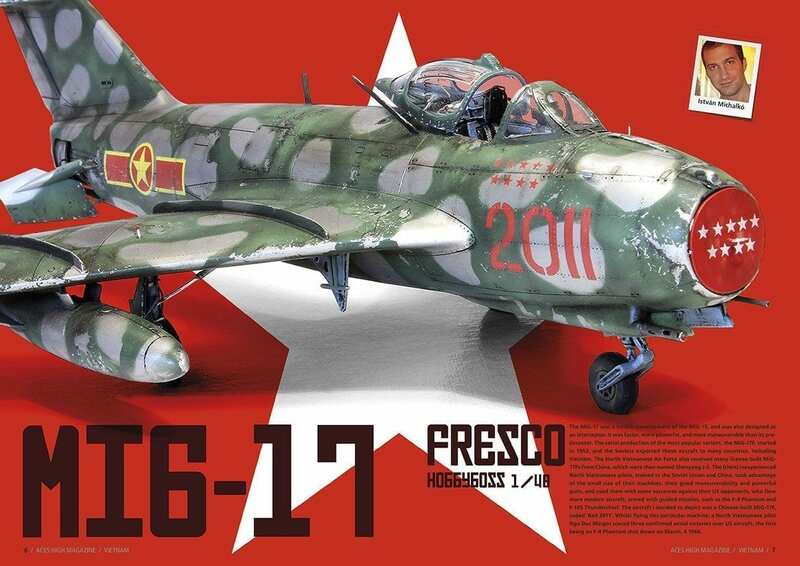 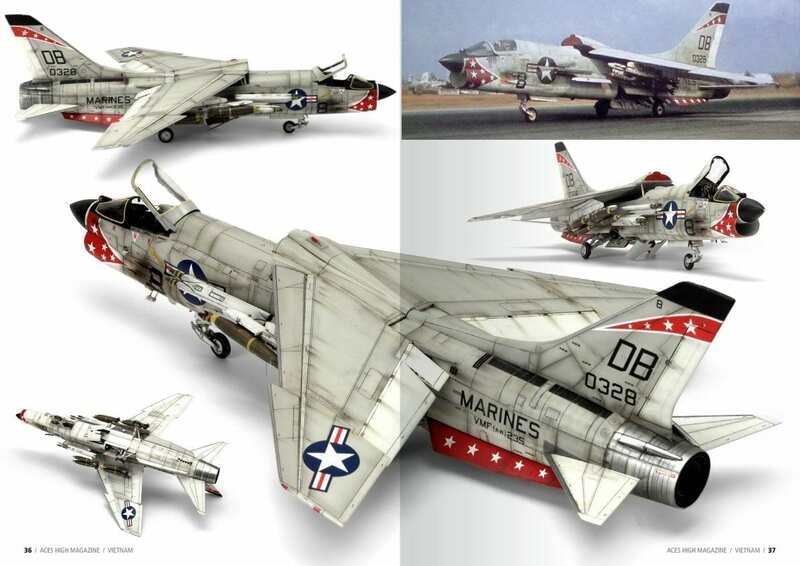 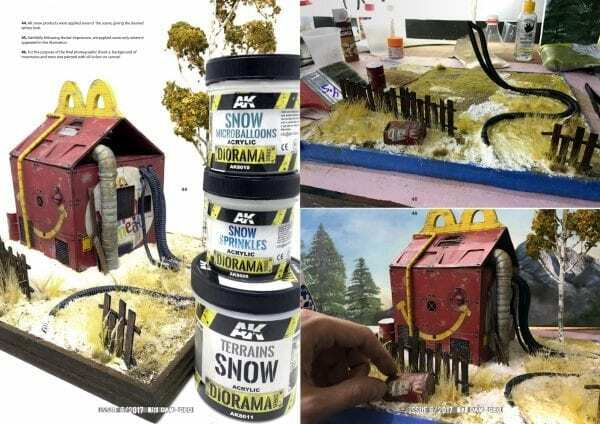 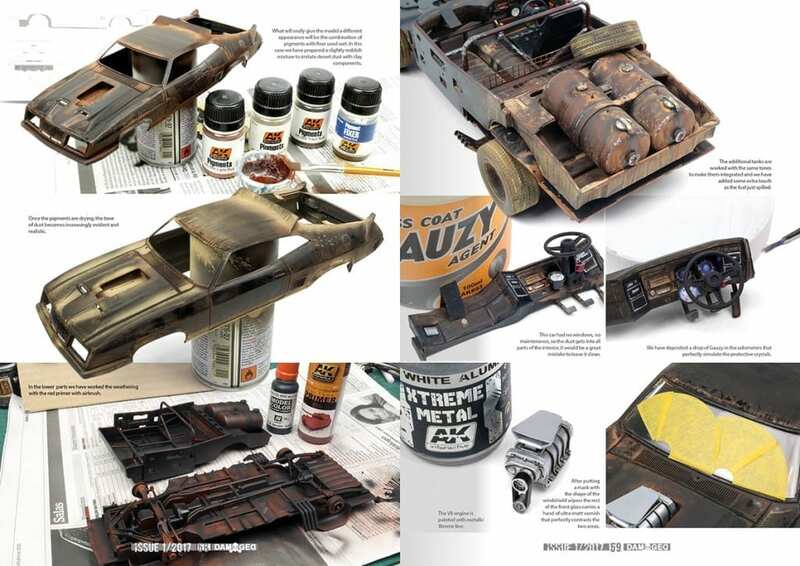 Covering a multitude of branches of modeling from historical to sci-fi, covering cars, machinery and or scenes, Damaged covers both assembly aspects and techniques of more realistic and innovative painting styles used by many of the best modelers today. 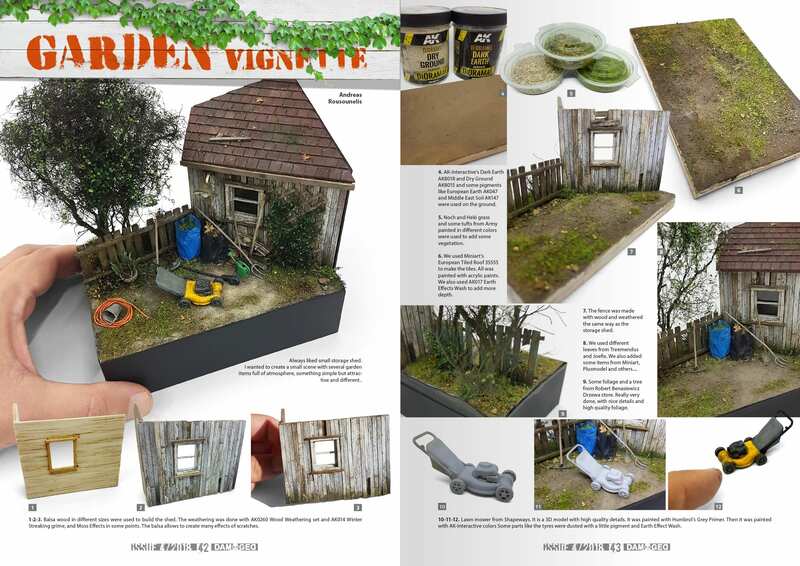 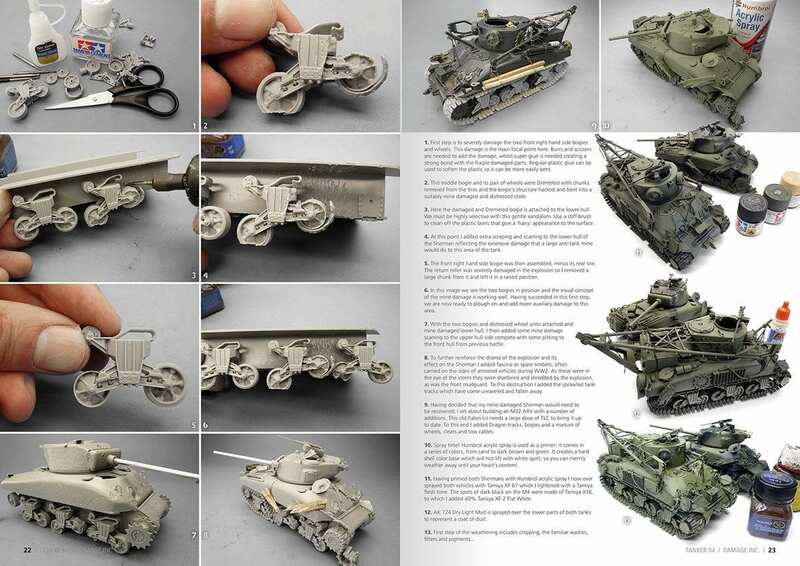 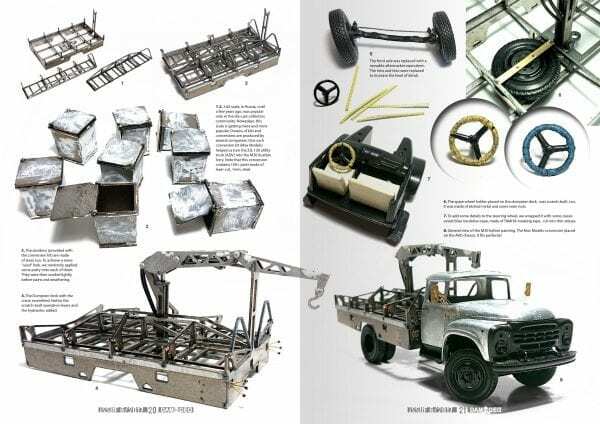 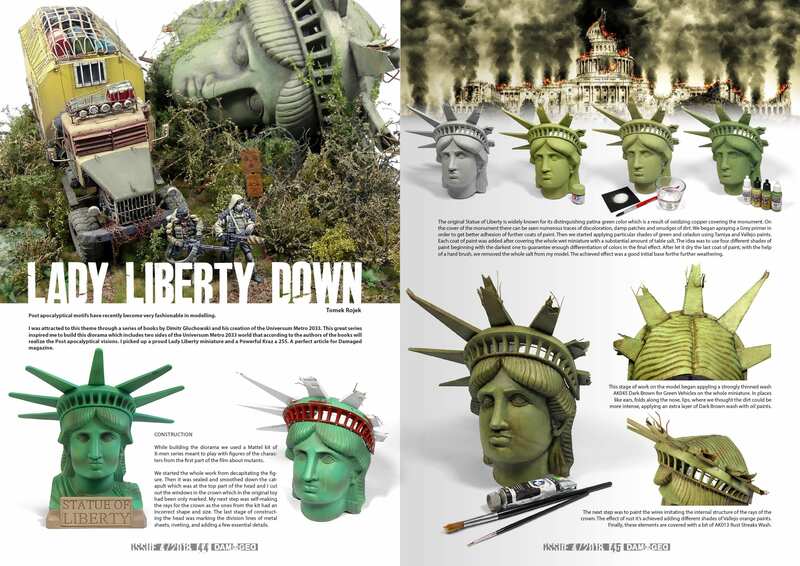 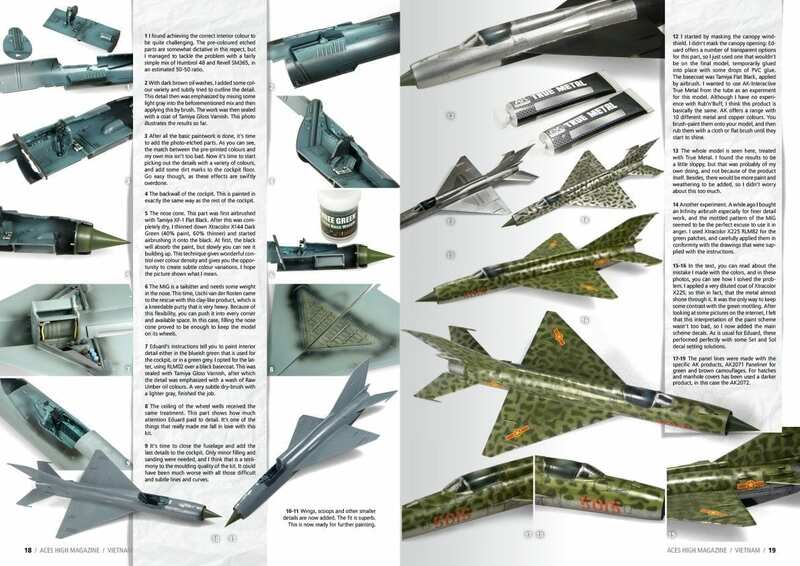 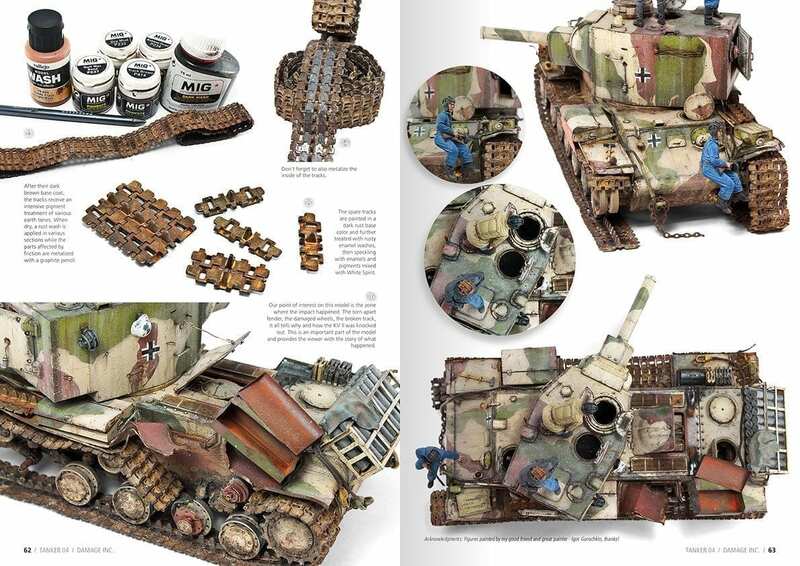 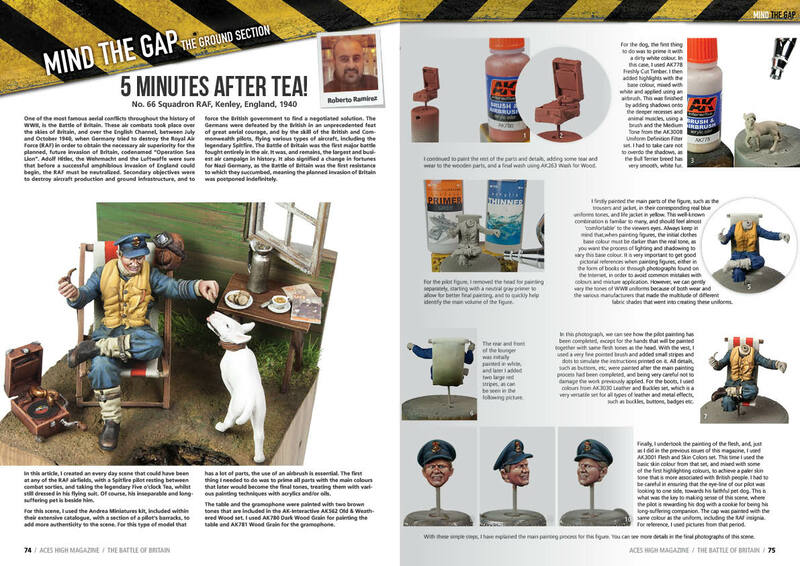 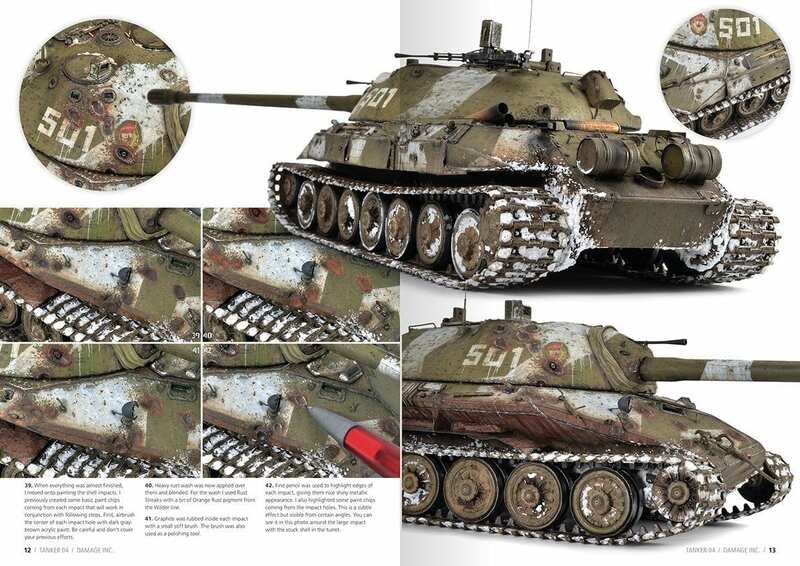 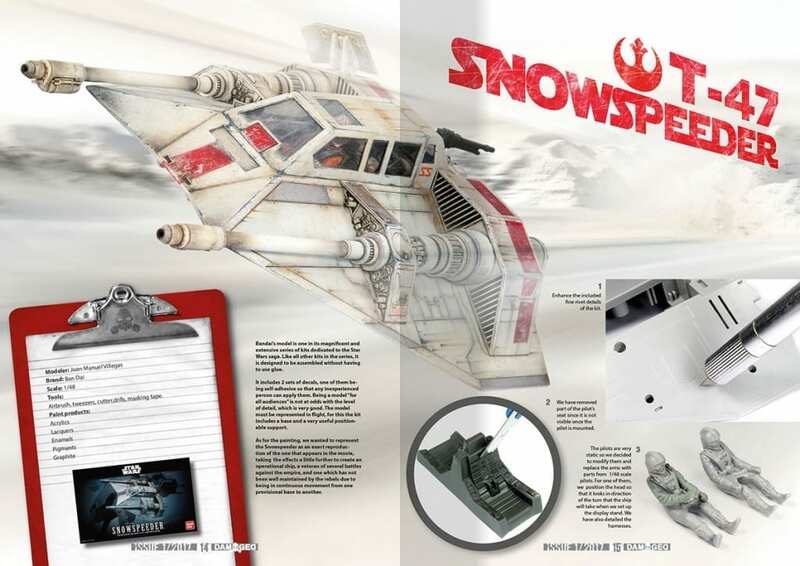 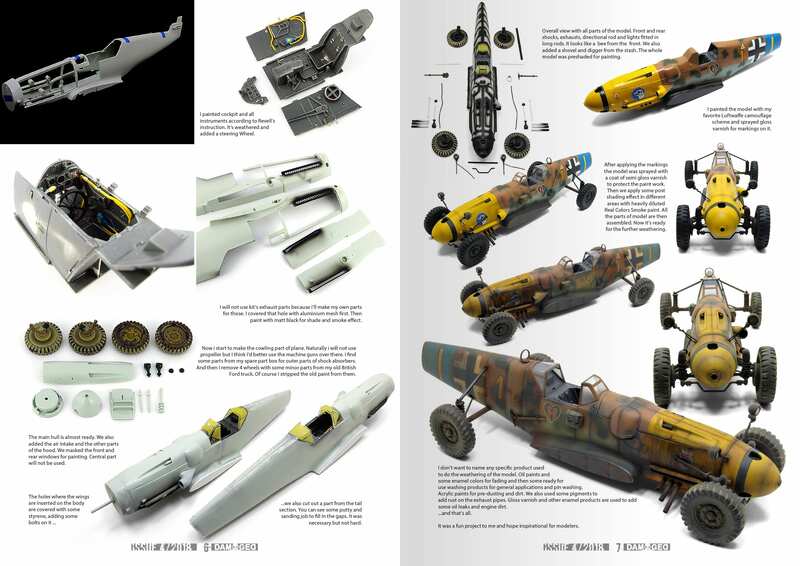 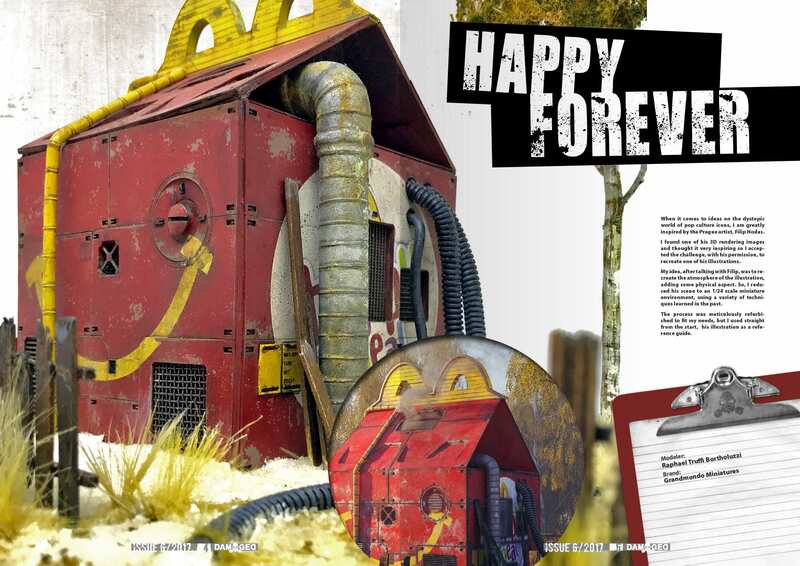 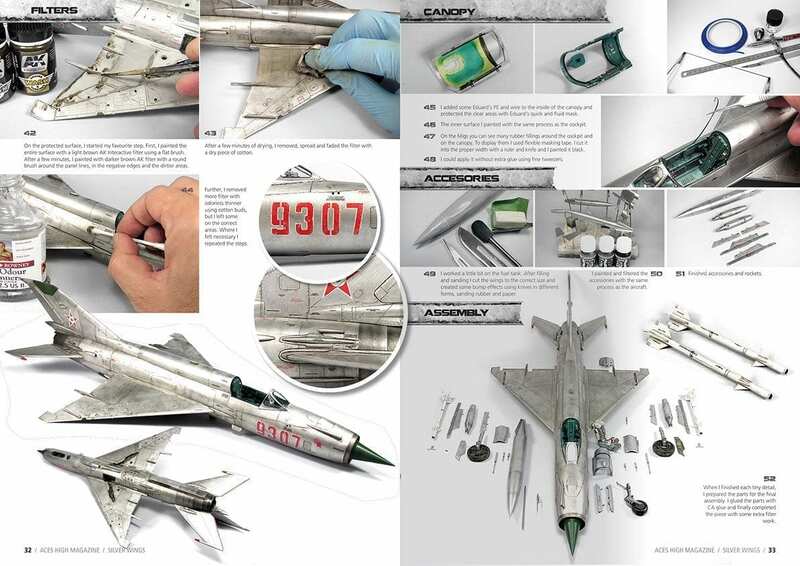 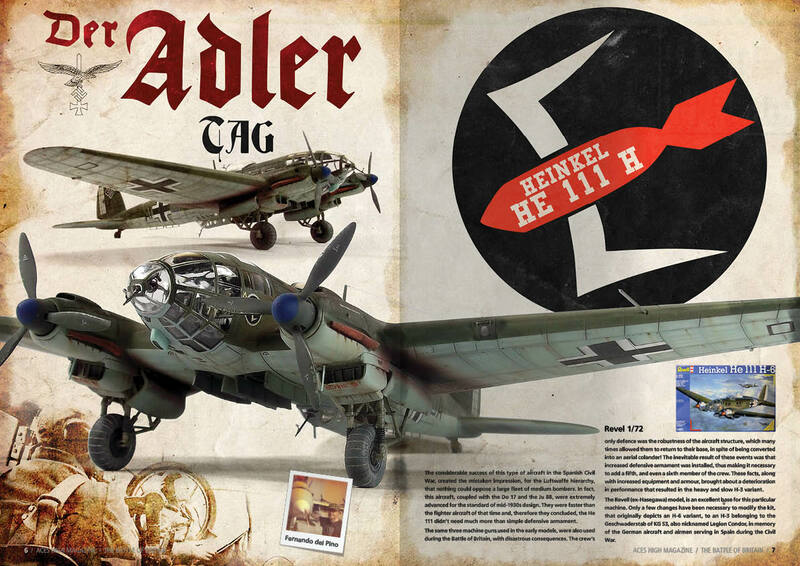 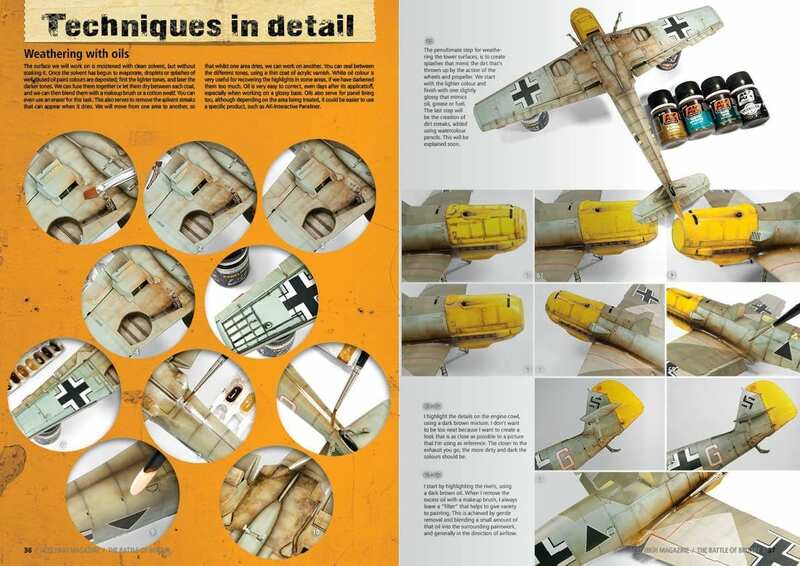 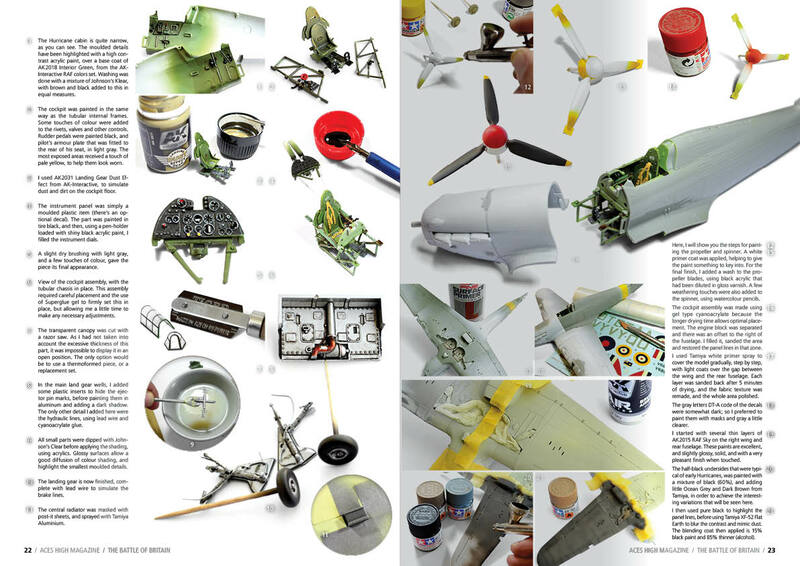 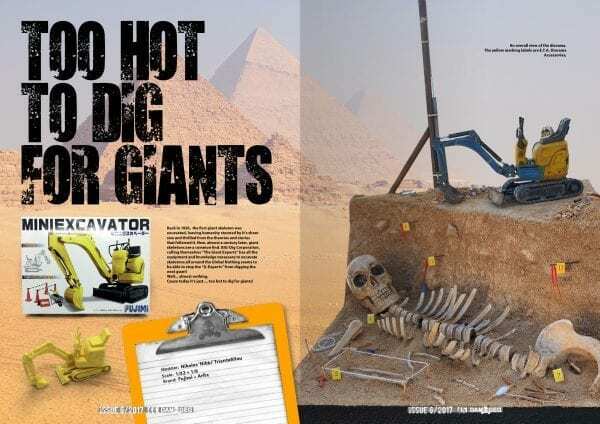 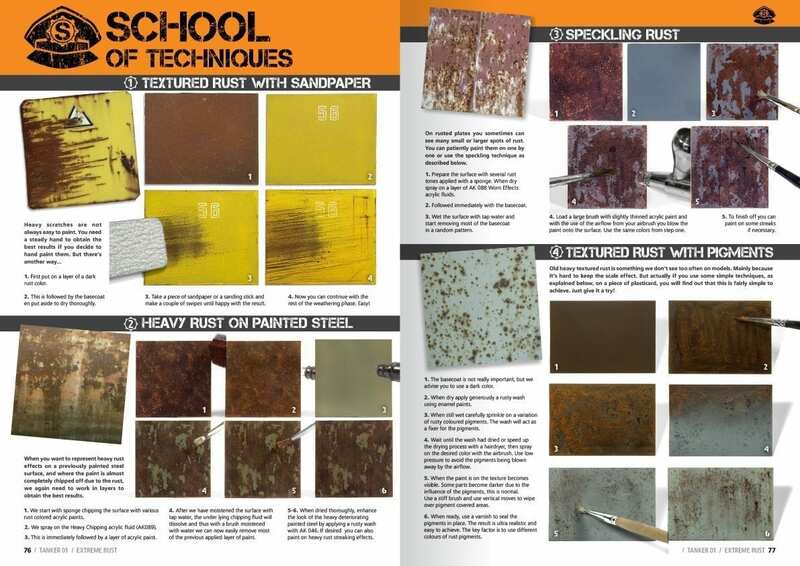 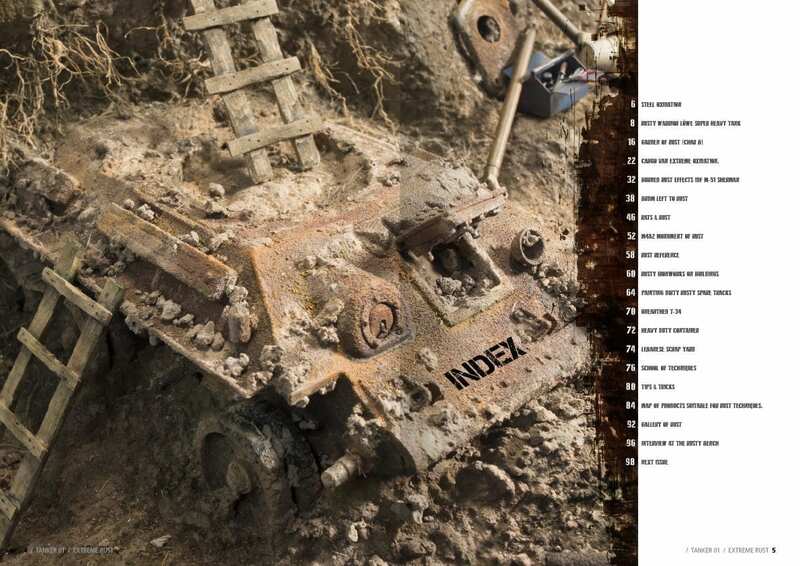 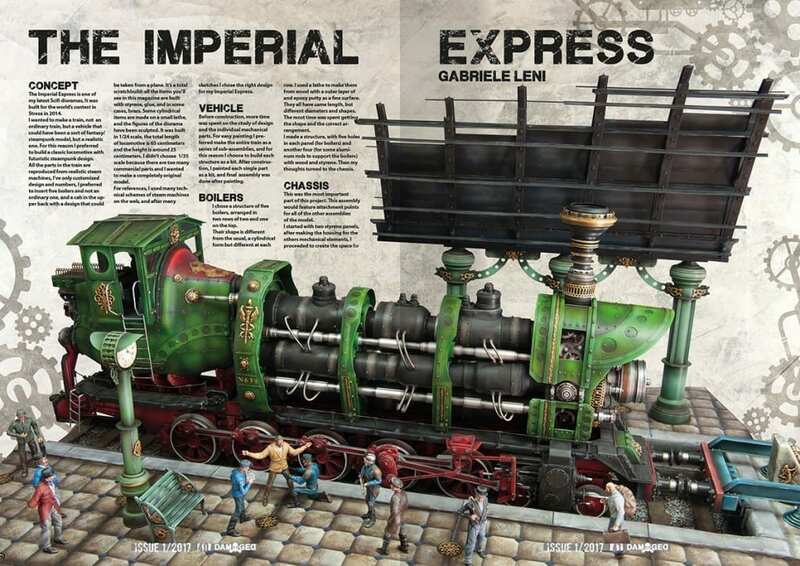 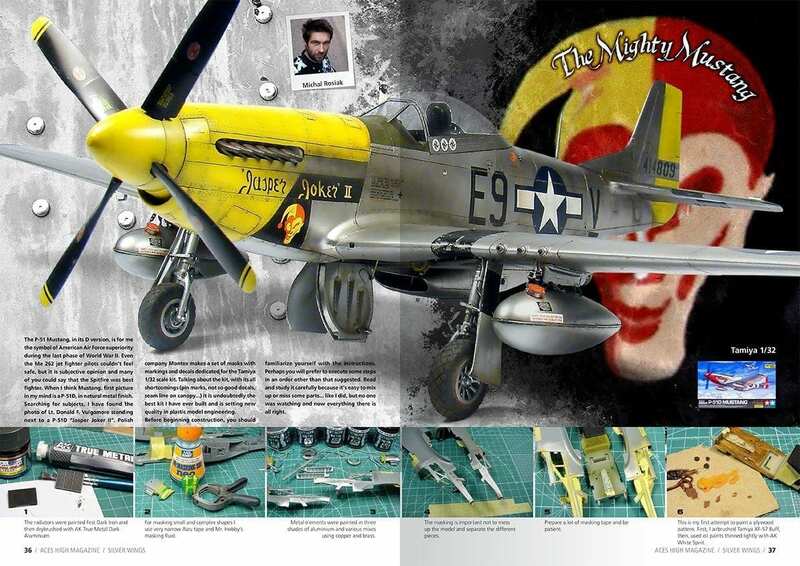 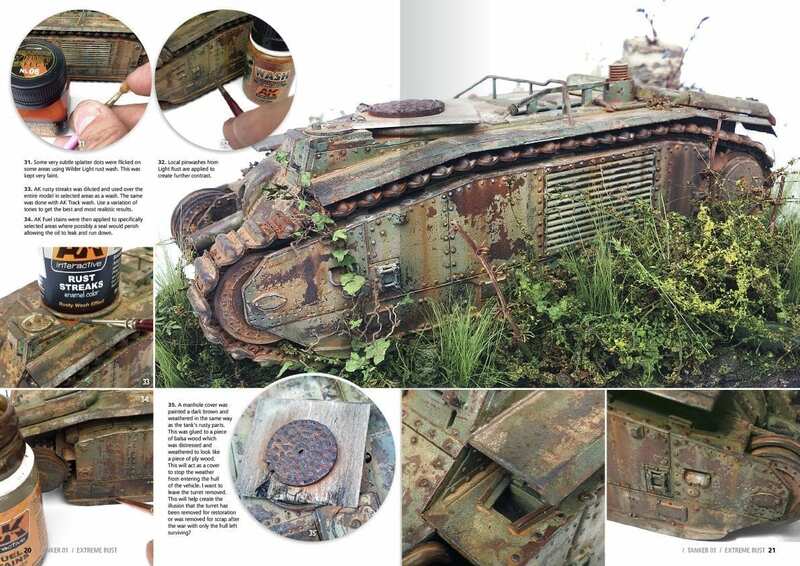 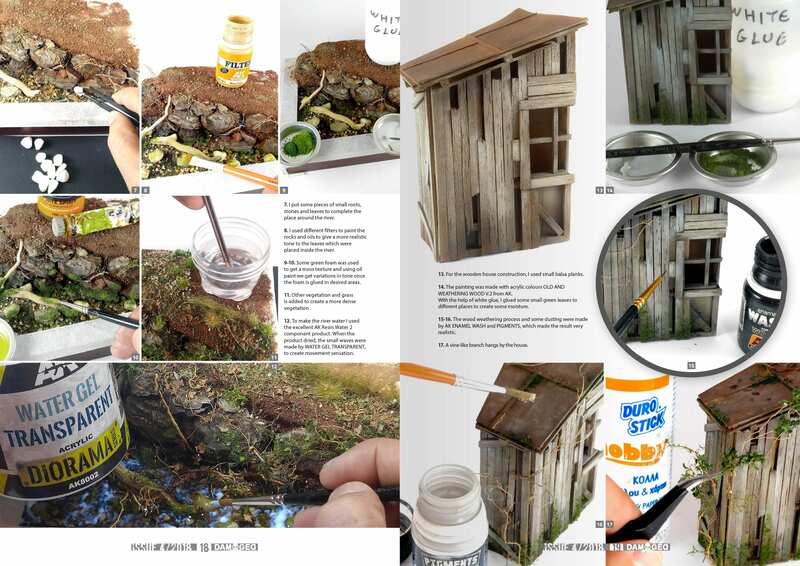 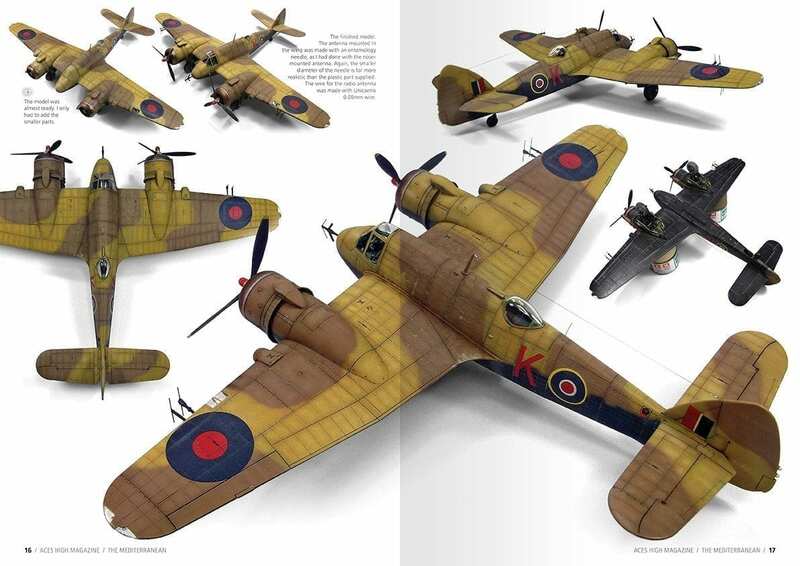 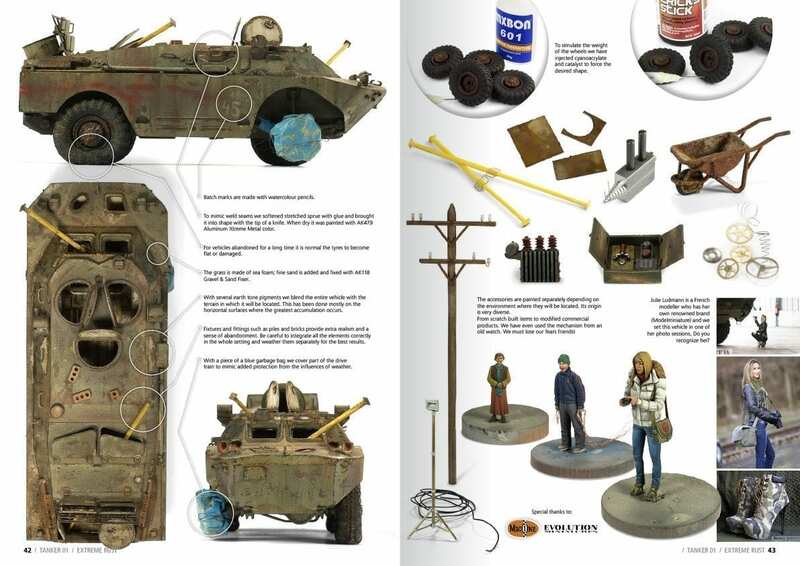 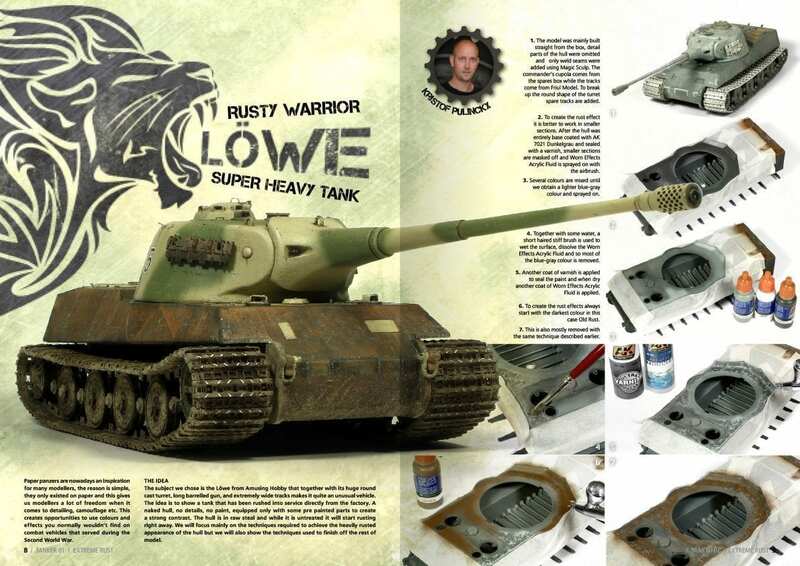 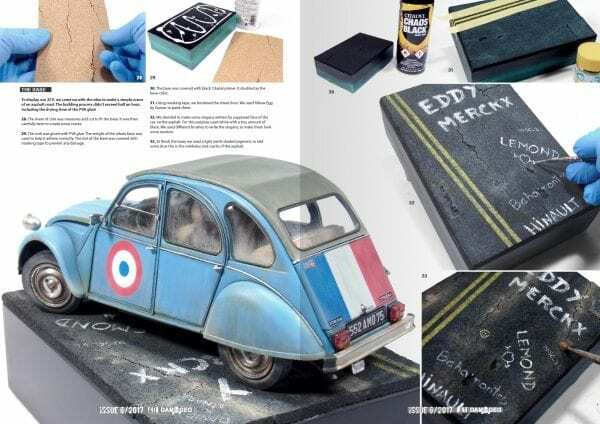 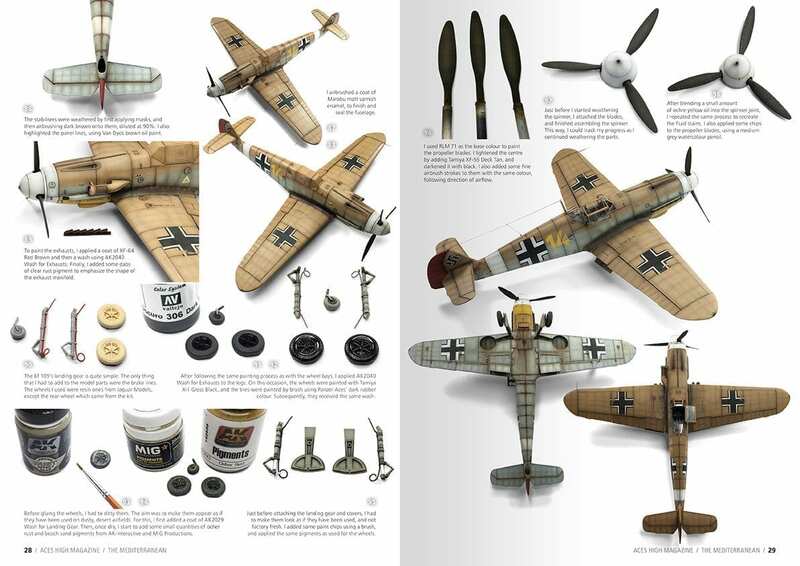 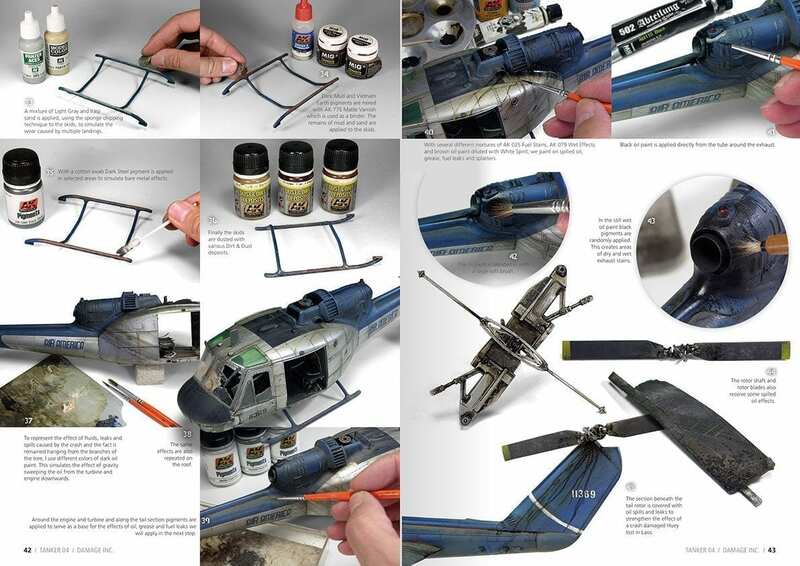 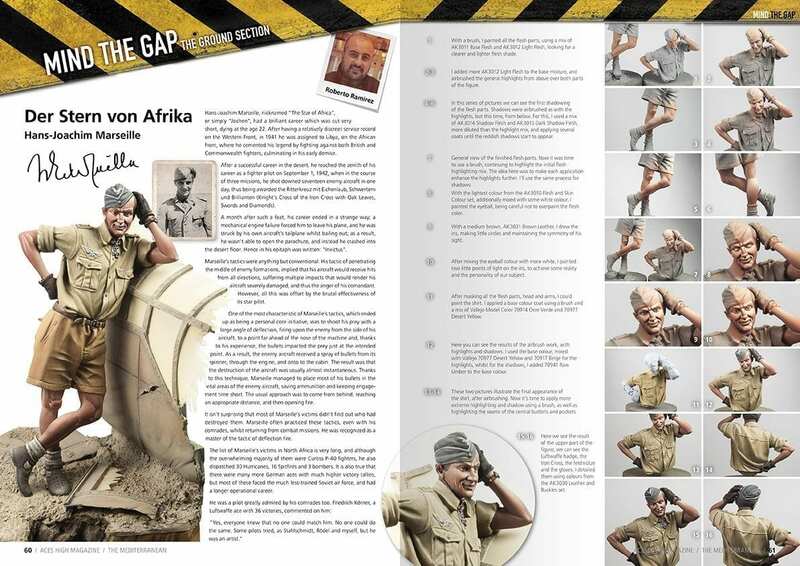 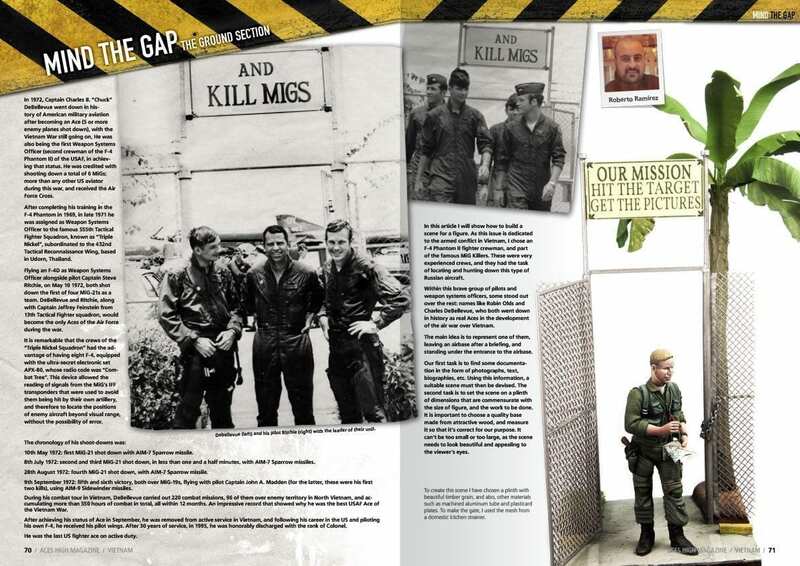 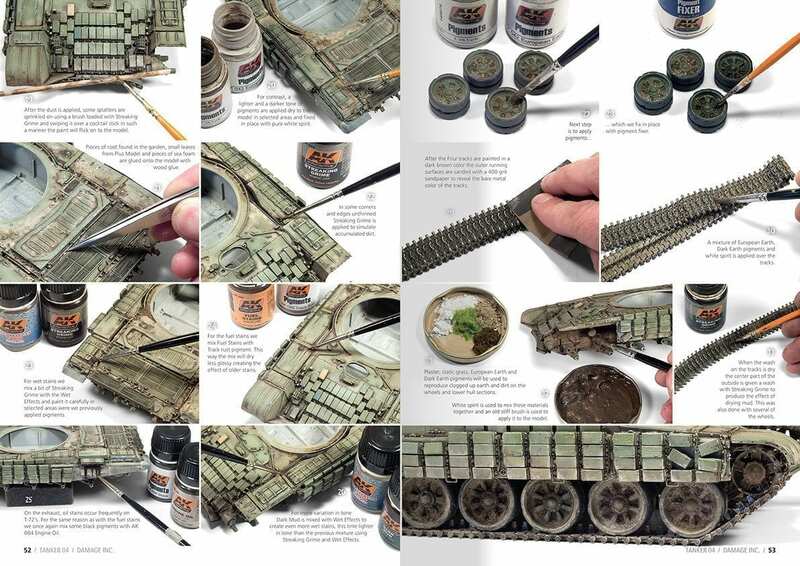 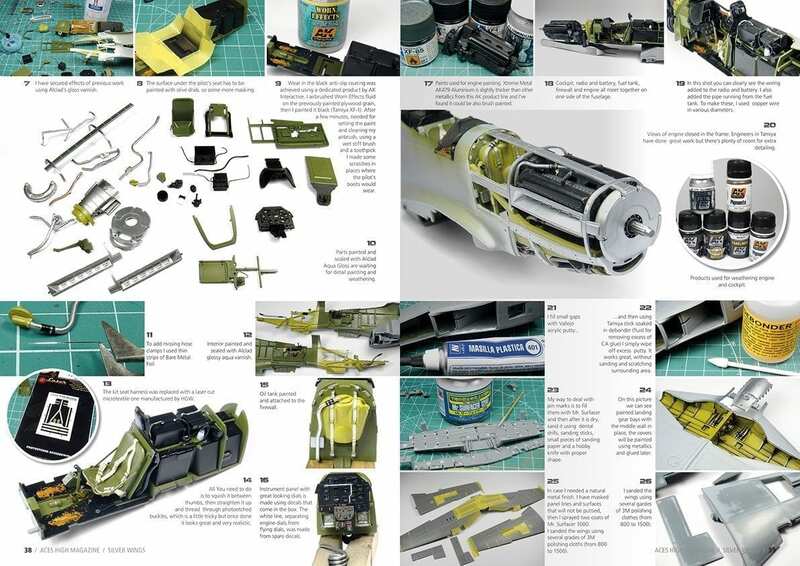 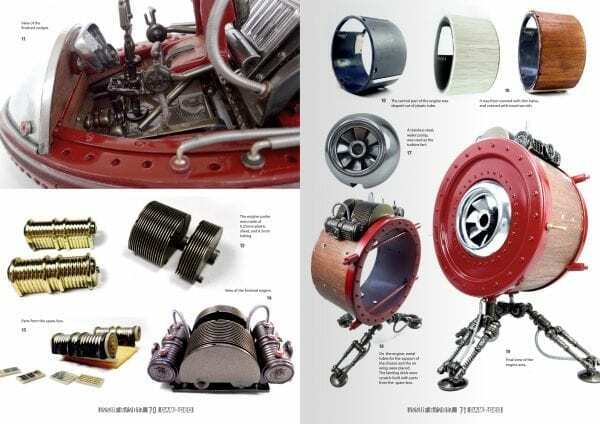 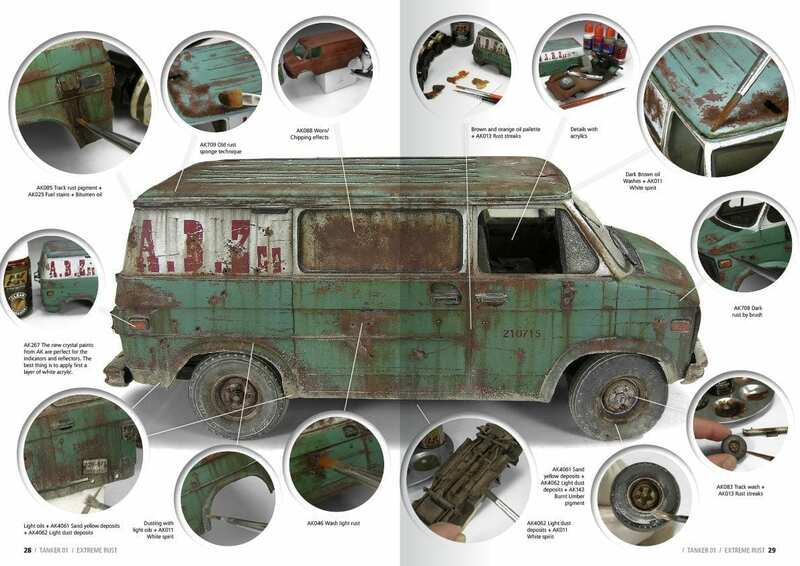 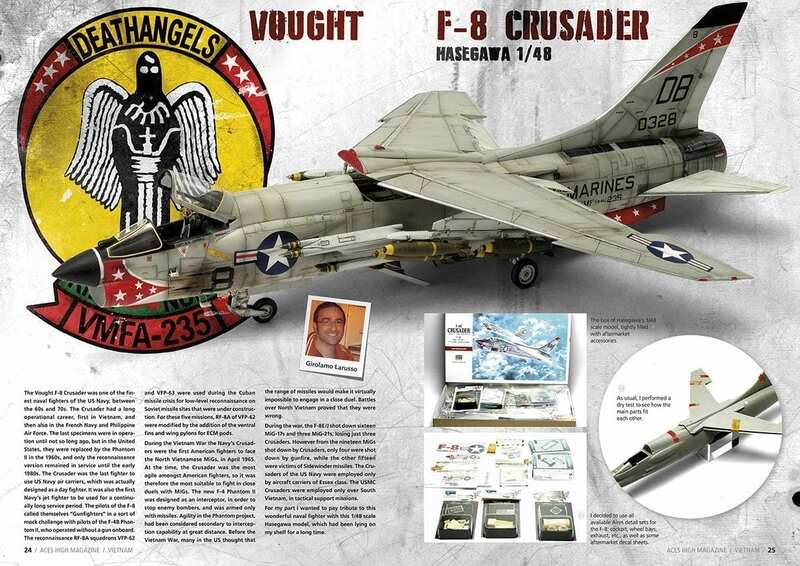 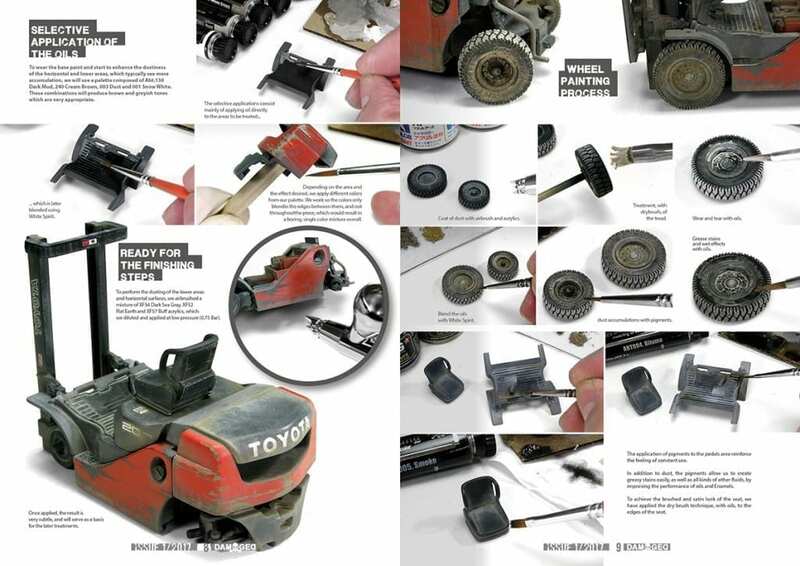 The Damaged magazine is a great magazine to inspire modelers and show them new possibilities in the hobby. 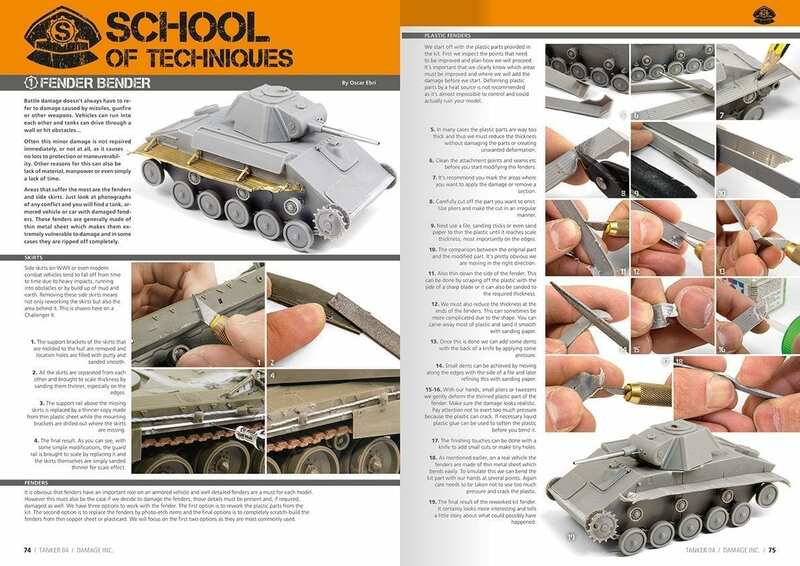 With original articles this magazine explains with detailed articles “step step by step” how to execute each technique.